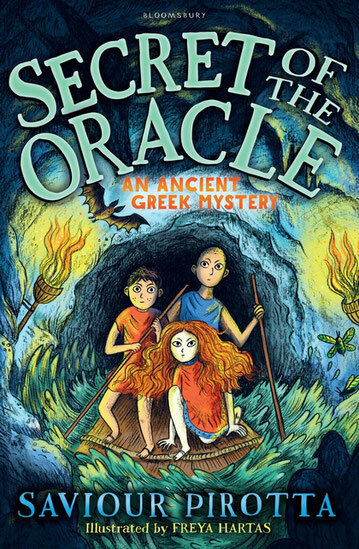 In the second book of the Ancient Greek Mysteries, Thrax and Nico travel to the mountain city of Delphi where Master Ariston wants to consult the famous oracle. They befriend a farmer and his wife whose daughter Selene disappears. The farmer is convinced that Selene run away but Thrax finds a clue in her bedroom that shows she's been kidnapped.